I have to give him some props. 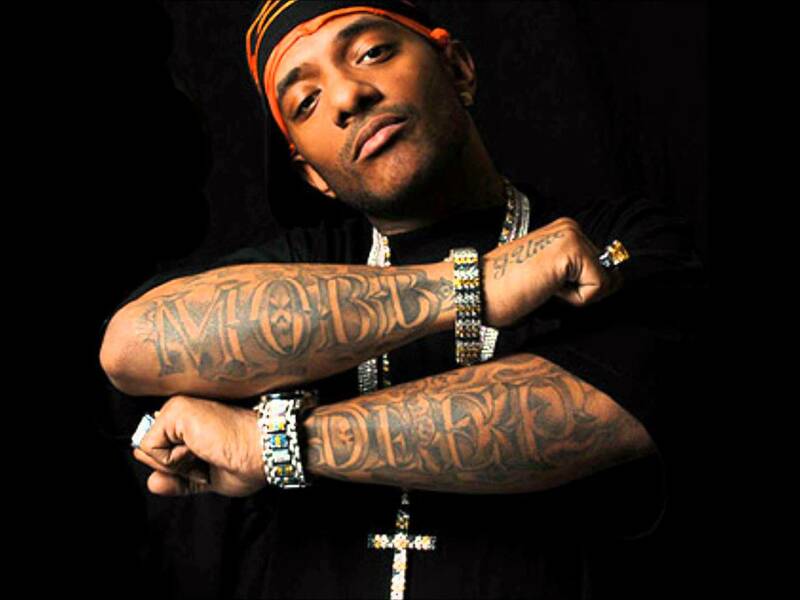 Prodigy spoke a lot of truth on the music industry and the world at large. When most artists stay silent. Rest in Power brother! Yeah me too. He was sick most of his life. But he put in a lot of work.